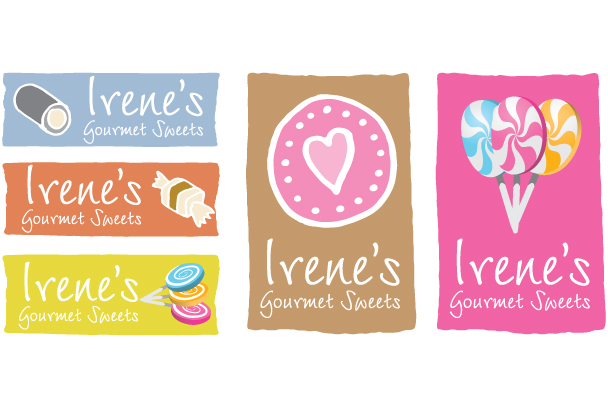 Logo designed for an online candy retailer specializing in gourmet and handmade candy and sweets. Shop via amazon.com. Designed under Lauren K.